Eurospa Eucalyptus Oil Uses: Don't Let Sinus Pain Boss You Around. Get Relief Easily and Naturally at Home NOW. Don't Let Sinus Pain Boss You Around. Get Relief Easily and Naturally at Home NOW. 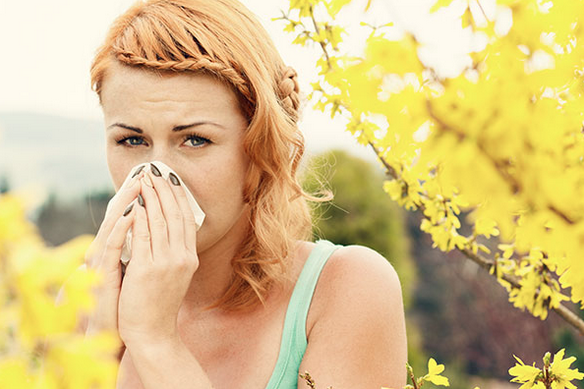 Sinus infections and relentless bouts of hay fever are frustrating and have the power to really slow down your life. But you're busy and don't have time to be shackled down by annoying sneezing, congestion and headaches. Spring time should be a time to celebrate and enjoy the sun, not dread it's aftermath. The blooming of new flowers, and rampant germs and viruses cause our immune systems to go haywire, and work overtime to push them out of our system, causing inflammation and irritation along the way! And using all those conventional allergy meds will often leave you feeling even worse. If you've suffered from sinus irritation and crazy pollen induced hay fever, you know I'm not exaggerating and totally feel the pain. But instead of despairing and hiding in your window-sealed house for the season, let me give you some tips. You actually can find relief and do so naturally with essential oils. 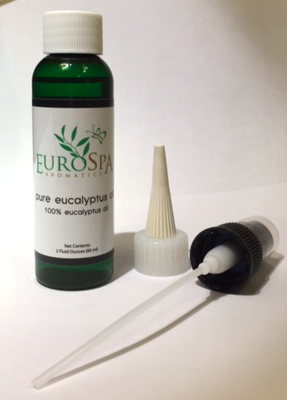 Eucalyptus Oil! (You knew I was going to say that, right?) Eucalyptus is the super hero of essential oils. When inhaled, it's oil can open the respiratory system, reduce inflammation and allow for better breathing! It confidently storms through your bronchial passages to clear to the path for more air! Add to that, it's anti-microbial properties and you'll not only clear your airways, but clean house of all it's enemies! 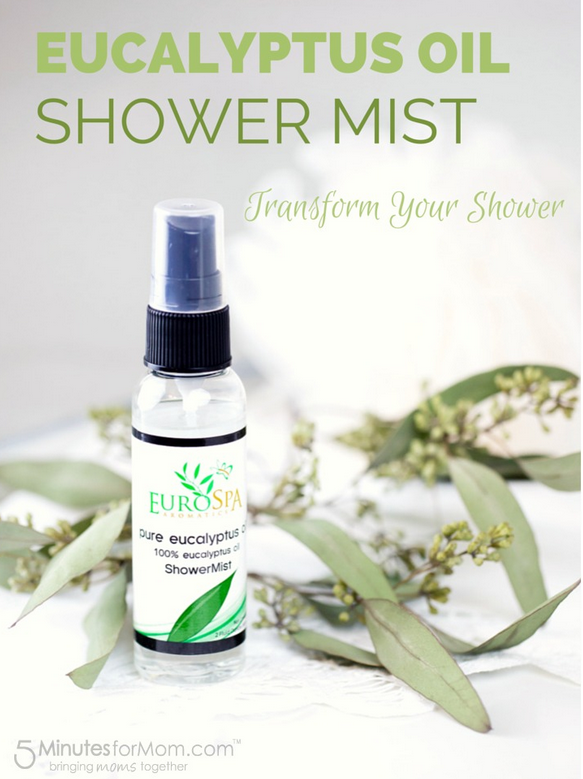 I recommend using this Eucalyptus Oil Shower Mist in your morning/mid-day/evening shower routine, or in a sauna/steam room if you have access to one! Lavender Oil, a natural antihistamine, anti-inflammatory and very calming. It can help reduce irritation and relax your breathing. Lemon improves immunity, relieves respiratory issues, is antibacterial and relieves respiratory inflammation. Peppermint Oil will help to open those stuffed nasal passages and can reduce headaches caused by sinus pressure as well! Special bonus tip? Mix with a little coconut oils and rub on the top of your forehead, at your temples and behind your ears. You'll be surprised at how this gives you relief. But make it easy on yourself and get the eucalyptus shower spray that everyone is raving about! You don't have to be miserable any more. There is help! 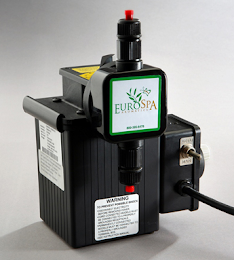 We at Eurospa Aromatics, we are committed to your health. Stop by and see what else we can do to increase the quality of your life and overall health.